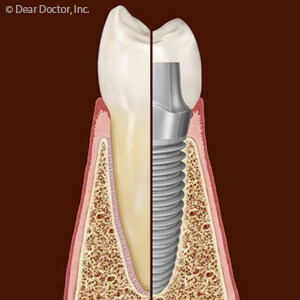 Dental implants have become the standard for long-term tooth replacement. From mechanics to movie stars, people from all walks of life have discovered the advantages of replacing a missing tooth with an implant. Obviously, restoring your smile is a definite advantage, but Syracuse dental implants can also help to maintain the health of your jawbone and adjacent teeth. You are approaching a special occasion such as a big birthday, high school reunion or wedding. You feel embarrassed about how discolored your teeth are, but even professional whitening has not significantly improved your smile. You suspect your dental stains go deeper than just the surfaces of your teeth. What treatment option would work best to get your smile ready for that big day? It might just be dental veneers. For more information on veneers in Syracuse, please contact Dr. Karen Lawitts and Dr. Nancy Yeates today! extrinsic discoloration at the very surface of tooth enamel. This external staining may come from cigarettes and highly colored beverages such as coffee, red wine, black tea, and colas. Some acidic foods also set the stage for extrinsic stains. intrinsic discoloration extending beyond enamel to the inner dentin of teeth. This kind of discoloration results from root canal therapy, some medications such as the antibiotic tetracycline and from root canal therapy. Aging can yellow teeth because with time tooth enamel wears thin, and yellowish dentin shows through. Teeth whitening done at the dentist's office works exceptionally well for extrinsic stains. Dentists apply very concentrated hydrogen peroxide gel to tooth surfaces, safely achieving several shades of color improvement in about an hour. 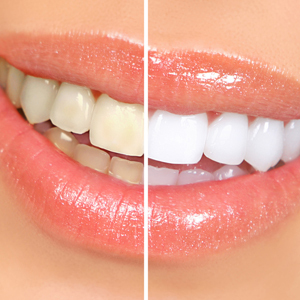 Professional whitening can last for one to two years. Your Syracuse veneers dentist removes a very thin layer (approximately 1/2 millimeter) of enamel from each tooth to be treated with veneers. She also sends some imaging and dental impressions to a professional lab for custom fabrication of your porcelain veneers. In a subsequent visit. the dentist bonds the veneers to the teeth and adjusts them for bite and shape. While there may be some residual gum sensitivity, this procedure is comfortable and leaves the patient with a durable, beautiful smile with bright, natural color. With proper hygiene and gentle eating habits ( no chewing ice cubes or hard candy), veneers beautify for years. Doctors Lawitts and Yeates having been providing for the preventive, restorative and cosmetic needs of Syracuse area dental patients for many years. 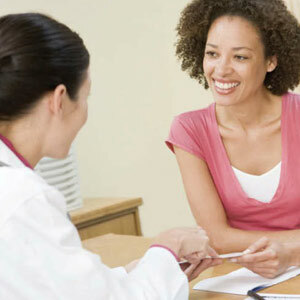 They would be happy to answer your questions about attaining a great looking and healthy smile. Are veneers right for you? Call (315) 492-8138 for a consultation.